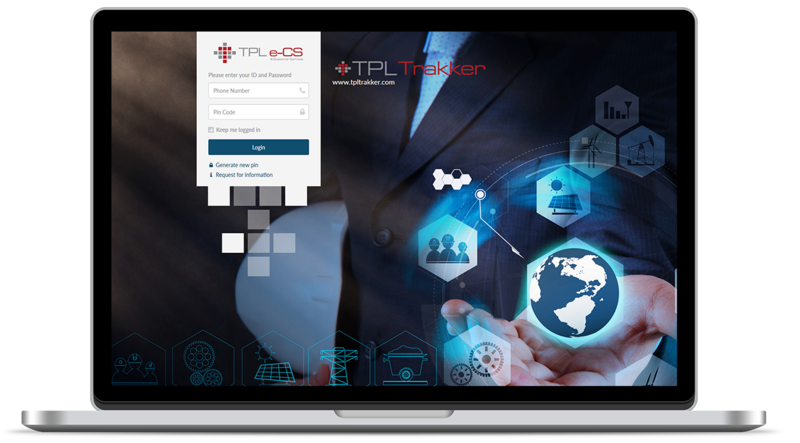 Interactive Platforms | TPL Trakker Ltd.
TPL Trakker Limited offers innovation that is globally recognized in vehicle tracking solutions. In addition to our technological edge, we also have multiple interactive platforms which are designed to cater to the needs of our customers and assist in providing solutions that are just a click away! 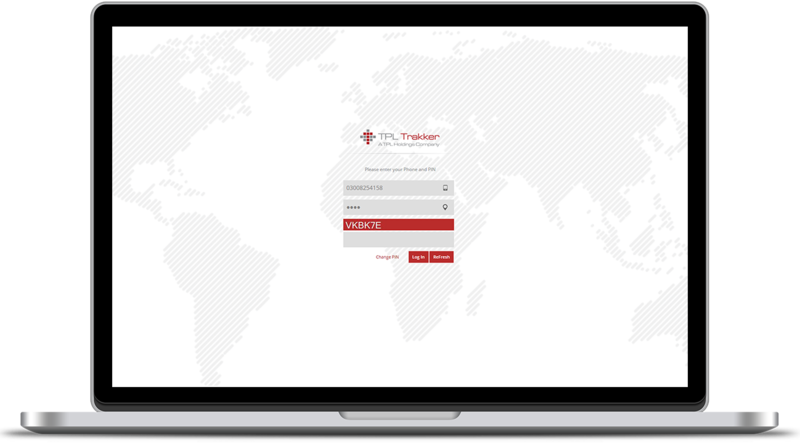 The Trakker App has been designed to offer the best tracking services to our customers, despite the day, time or place, it is available 24×7 and accessible from your smartphone, computer and tablet! So no matter where you are or what time it is, you’ll know the whereabouts of your vehicle / loved ones! The upgraded Trakker App has been optimized to better serve the safety needs of our customers with the new Vehicle Analytics feature which provides insights such as Driver Behavior Scorecard and Trip Analytics reports. These features provide precise driver behavior information and route deviation and optimization insights that are designed to benefit the monitoring and analysis of fleet managers and vehicle owners alike. TrackMe which allows your family members and friends to be located once they enable the feature within the app. Similarly, the My Trakker App includes features that pre-inform whereabouts and show instant notifications of no go areas including that of battery tamper alerts; if by accident or intentionally your car battery is being removed or fidgeted with the notifications are instantly provided to our customers via SMS or call. MyTrakker is a customized dashboard which enables users to monitor vehicles, generate update reports, get alerts via SMS/call and get real time notifications of their vehicles. The e-CS portal is a finely tuned customer services online portal that has been designed to cater to the requirements of our valued customers at any given time. With a fully equipped command center we are able to pin point the exact location of the registered vehicle. The process is straightforward, fill in your registered phone number and type in the pin code from thereon everything is accessible through your computer and mobile screen.